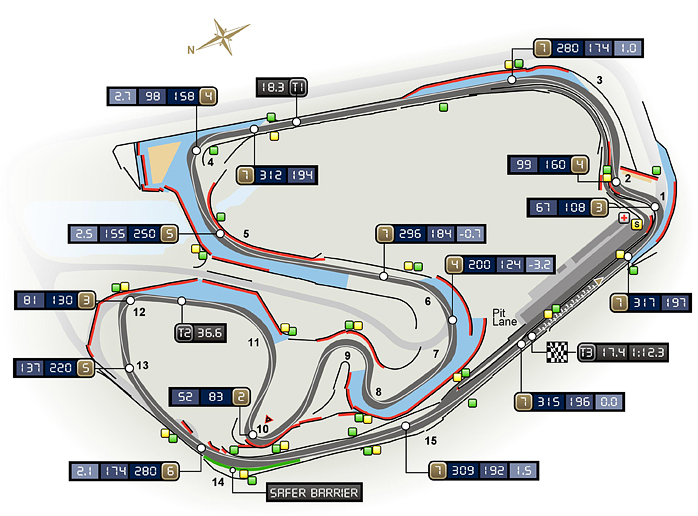 Who will be the 2012 Formula One World Champion? 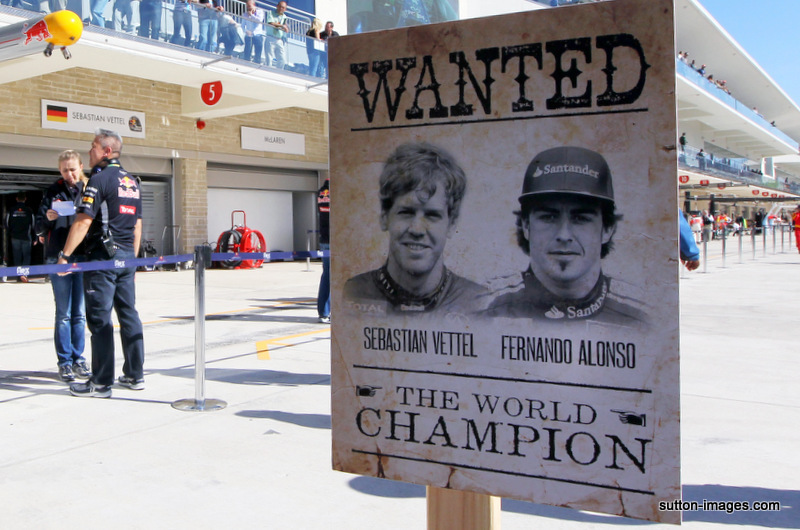 Vettel will be the world champion if he finishes in the top four. Oh yes. Rain. On Saturday, it's expected to be stormy 2009 style. On Sunday, showery. Since 2009 a Red Bull is in the top step of the podium!! Lets hope to a change this year! Rain plz! Expecting a crazy race to the end of this great season. A miracle happened in 2007. Another almost happened in 2008, but then another miracle happened. Hard (Silver) and Medium (White). "The teams will also have two extra sets of next year’s prototype tyres at their disposal for Friday’s free practice sessions, in order to give them an idea of the characteristics of the 2013 tyres. The compounds and construction of the slick tyres will be different, so this will be a valuable opportunity for the drivers to prepare for next year". Bah, conservative tyres again. Wake me up when the rain begins. Yeah but Abu Dhabi and Austin were mega. Just a word on Schumacher. Obviously I'm a fan, and I could go on about losing the most successful driver off all time but I won't. That's not the biggest thing for me here. Whatever you think of him just remember this weekend that we are saying goodbye to a massive link with the past. 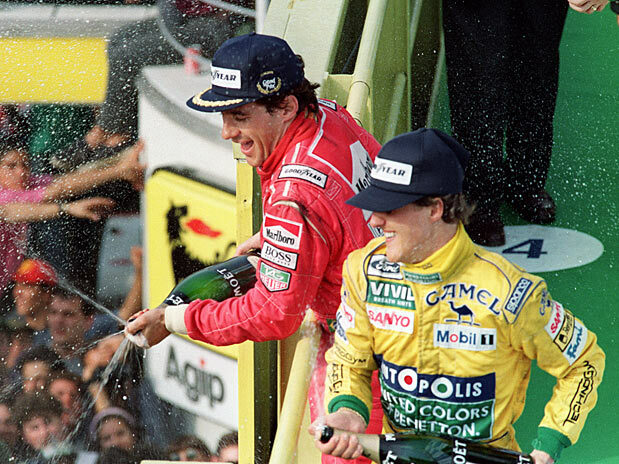 He went wheel to wheel with and stood on the podium next to Prost, Senna, Mansell, he was team-mates with Nelson Piquet. After this race the last link (driver wise) to that era will be gone. Likely will also be the last race we see have drivers who raced in the 1990s compete in it. Yup. Big day for Michael on Sunday. Hopefully he can put on a good show so we can all remember what we'll miss in 2013. Was he the best ever? That one will run and run. Statistically, yes he is. He will always be remembered for some of the best races in history, while his reputation will always be soured by three or four moments on track. But whatever your opinion, it's a shame that he'll end his career in such a bad car, probably out of the points and completely unnoticed, rather than that blaze of glory in 2006.
donald29 wrote: Just a word on Schumacher. that's really sad But Mercedes made his second retirement easier for me to accept as they only gave him that horrible car. But it will still feel strange when he's not there anymore from 2013 on. tderias wrote: Yup. Big day for Michael on Sunday. Hopefully he can put on a good show so we can all remember what we'll miss in 2013. Unfortunately I don't believe that this car will allow him to put on a good show. He was 5th in Austin qualifying. It came out of seemingly nowhere and then the race was just farcical.